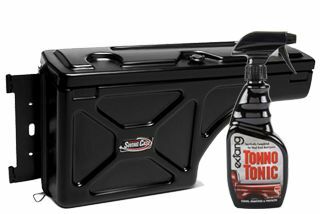 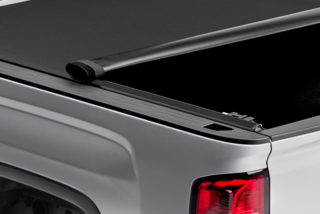 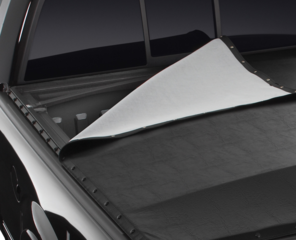 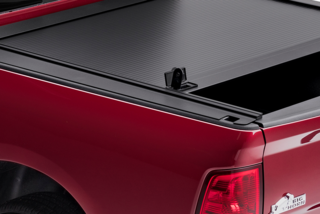 Action Trucks carries one of the widest selections of tonneau covers for trucks you'll find. 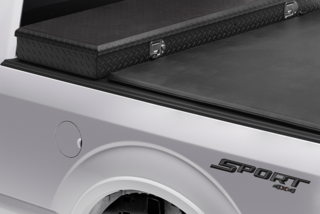 We have everything from hard folding to soft folding, roll-up tonneau covers, retractable truck bed covers, and more. 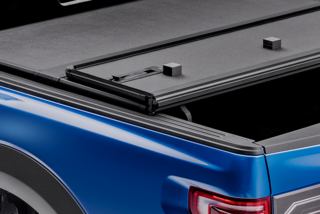 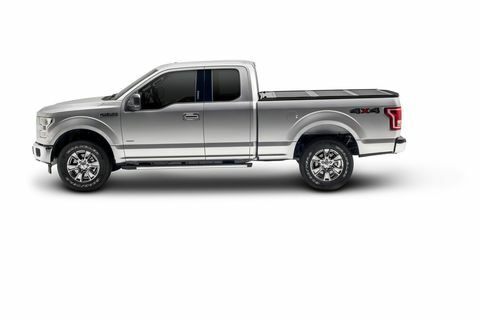 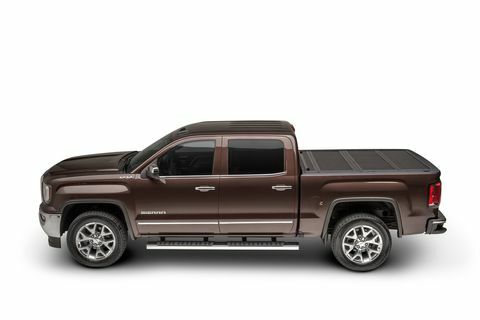 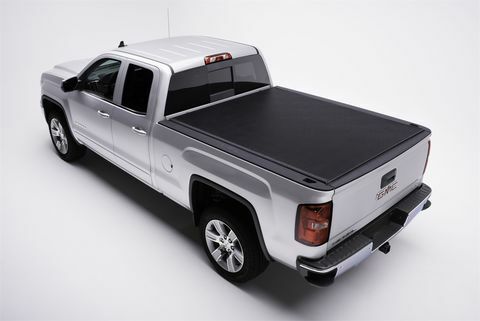 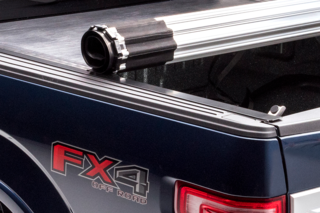 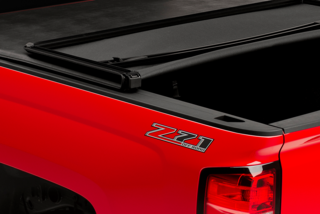 Select the style of tonneau cover you are looking for below and find the perfect fit for your truck.